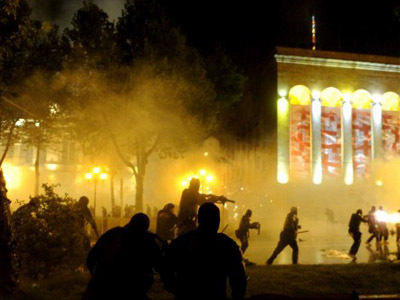 A former Georgian military chief claims that President Saakashvili operates an international network of assassins who execute his political enemies and dissidents. 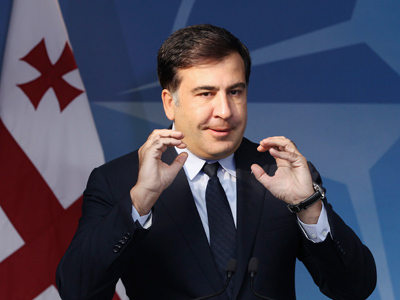 Tengiz Kitovani told Russian website Lifenews.ru that President Saakashvili is personally ordering his special services to execute people whom he considers to be “enemies of Georgia”, both within and outside the country’s borders. 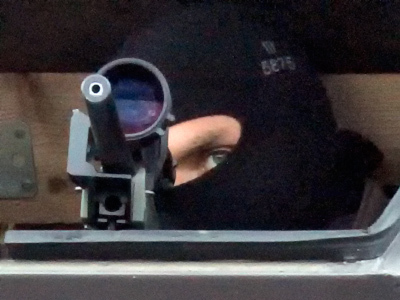 Kitovani also said that a complicated network of Georgian operatives has been set up in Russia for this purpose, and sometimes Georgian special services also hire assassins from the Russian mafia. Kitovani said this while commenting on this week’s killing of Roman Dumbadze, former general of the Georgian armed forces who was shot dead by two men in motorcycle helmets near his home in Moscow. Dumbadze had served a prison sentence in Georgia for refusing to carry out Saakashvili’s orders during a war in which Georgia reclaimed the region of Adjariya. He was sent to Russia in exchange for 12 Georgian POWs. Kitovani himself fought against the head of Georgian nationalists Zviyad Gamsakhurdiya in the civil war of the early 90s. He also served a prison sentence for refusing to carry out the orders of President Eduard Shevardnadze. Like Dumbadze, Kitovani is now living in Russia under political asylum. 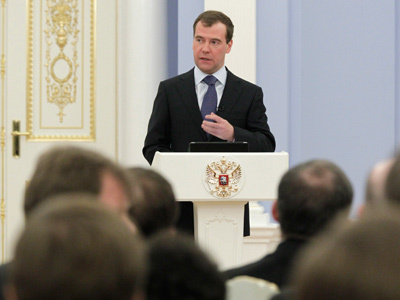 The ex-minister told Russian reporters that he himself received threats about a year ago, but duly informed Russian law enforcers and this probably saved his life. However, he added that he looks to the future with fatalism. “If there is an order to kill someone, that person will be dead, this is a fact. That is why I am not beefing up my own security – there is no use. Saakashvili has spread his network all over the world. The poisoning of [Georgian billionaire and politician] Badri Patarkatsishvili in Britain speaks for this fact,” Kitovani said. The former general added that in his view Russian law enforcers must consider Dumbadze’s case a personal honor issue and find the killers, or more people from Saakashvili’s death lists will die. Dumbadze was not the first high-placed Georgian who was killed in Russia. About a year ago the former deputy internal minister of Adjariya, Elgudja Djincharadze, was gunned down near his home in Moscow – the murder remains unsolved.